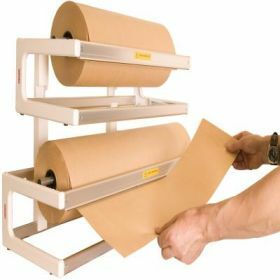 This paper roll holder is ideal for managing extra wide Kraft brown paper rolls (sold separately). 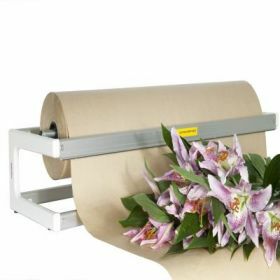 Wall-mounted or freestanding, the roll holder dispenses and cuts wrapping paper neatly and safely. It has an easy tear-off bar and a reinforced inner tube. 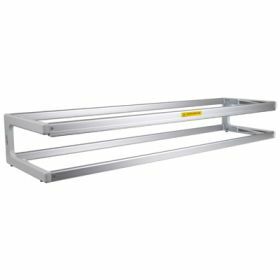 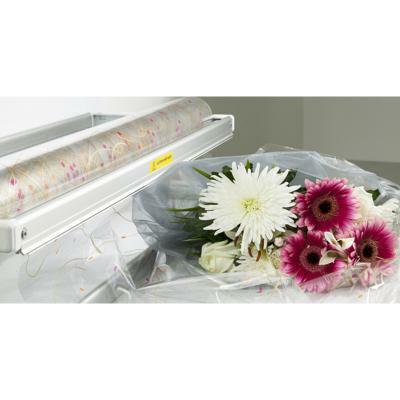 Our 1000mm dispenser is the ideal paper roll holder for extra wide wrapping paper. 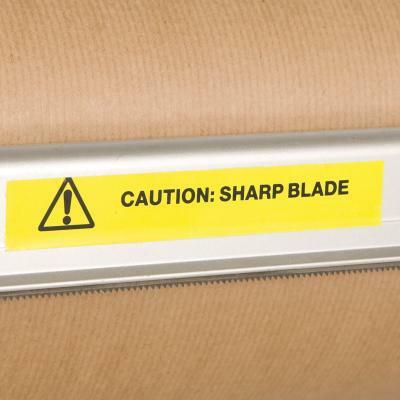 With a reinforced inner tube and easy tear-off bar, this robust paper dispenser is ideal for high-volume packaging using Kraft brown paper rolls. It dispenses and cuts wrapping papers neatly and safely and can be wall-mounted or used as a convenient portable counter roll.